Aikido is a scientific form of self-defence created over fifty years ago by Master Morihei Ueshiba. 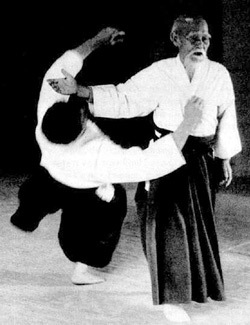 Aikido was a secret known only to a relatively few privileged Japanese up until as recently as 1948. The requirements to gain entrance into the inner chambers of the Aikido gymnasium and to learn Aikido's art and philosophy were many including at least two recommendations from well-known, respected citizens of Japan. Aikido is a combination of many martial arts including ju-jitsu, Kendo and Karate. 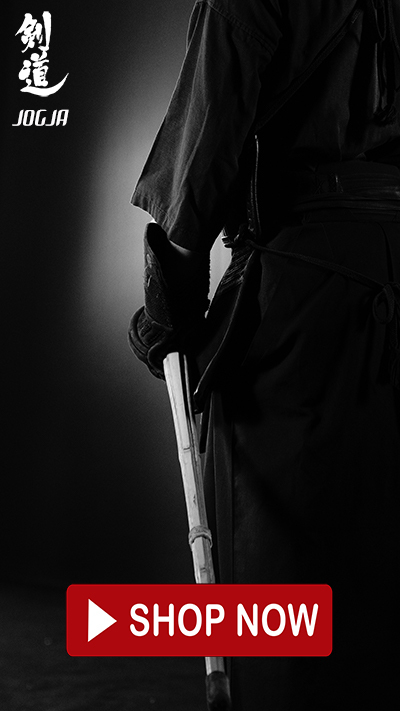 Most Budo (military arts) originated from a kind of physical fitness programme, developed into selfdefence arts and then on to refined Budo. of Aikidoists is complete self-control. When we have self-control, we have a posture which is completely alert. By exercising our whole body we approach improved health. In Aikido, the techniques related to each part of the body are necessarily related to the whole. There are no radical techniques which use strength suddenly or immediately cease using power. Here lies the secret of Aikido in keeping a healthy body. The exercise of the body in this way will lead to better health.